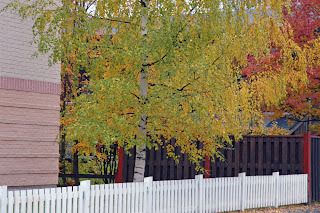 Umeå, city of birches in nothern Sweden. Pictures of yesterday october 7. 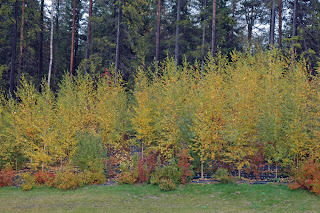 A few days and I think all the leaves are gone.